Six acclaimed directors, among them Wim Wenders, Robert Redford and Michael Madsen, present their takes on architectural space in the grand-scale 3D documentary project Cathedrals of Culture. FILM talks to Danish co-producer Final Cut for Real, while Michael Madsen explains his choice of building, Halden Prison in Norway. Buildings are more than bricks and mortar. They speak of who we are, and who we would like to be. Each of the six directors in Cathedrals of Culture contributed a film that uses a 3D vocabulary to explore a culturally significant building, making you feel like you’re almost there. That was part of the ambition, producer Anne Köhncke of Final Cut for Real tells FILM. Q: How did the project get started? Wim Wenders, who is famous for his 3D dance documentary Pina, is the initiator and executive producer of the series. It all began when he made a 3D film for the Venice Architecture Biennale in 2010, If Buildings Could Talk, and got the idea to bring together some of the world’s most acclaimed directors to explore 3D as a cinematic vocabulary around the subject of architecture and people. That’s how the idea emerged for a series of films in which the buildings would be the central characters looking at us people, and not the other way around. Q: How did Final Cut for Real enter the picture? Q: What does the 3D vocabulary add? The idea is to explore, try out and show new and more numerous aspects of 3D as a cinematic vocabulary. The link between architecture and 3D is obvious. 3D makes it possible to understand and really get the feel of a building without being there yourself. In the case of the building we worked with, the Halden prison, it’s also a matter of getting into a place that very few people will ever get a chance to experience, since, after all, it is a high-security prison. Q: Why is architecture so important? Architecture says so much about who we are, who we would like to be and the values we believe should determine the physical framework around our lives and our society – a physical framework that becomes a psychological framework, with opportunities and limitations. Architecture also says something about time. The time we are living in now, the time before and the time to come. Cathedrals of Culture is selected for Berlinale Special. Anne Köhncke and Signe Byrge Sørensen are producing Michael Madsen’s film for Final Cut for Real and are co-producing the other five films with main producer Neue Road Movies. More at neueroadmovies.com. 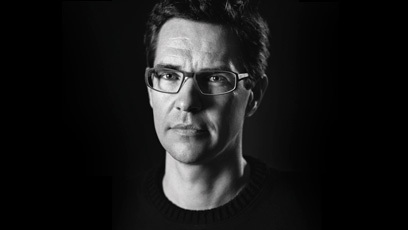 Director, born 1971. In his acclaimed Into Eternity (2010), Michael Madsen went underground to examine the world’s first permanent nuclear waste repository in Finland. Madsen experimented with the 3D format in The Average of the Average (2011), a philosophical look at life in Denmark. Alongside the film on Halden Prison, Madsen has been working on The Visit with Magic Hour Films, to be released in 2014. Michael Madsen’s contribution to Cathedrals of Culture is a film about Halden Prison in Norway designed by Erik Møller Arkitekter of Denmark. 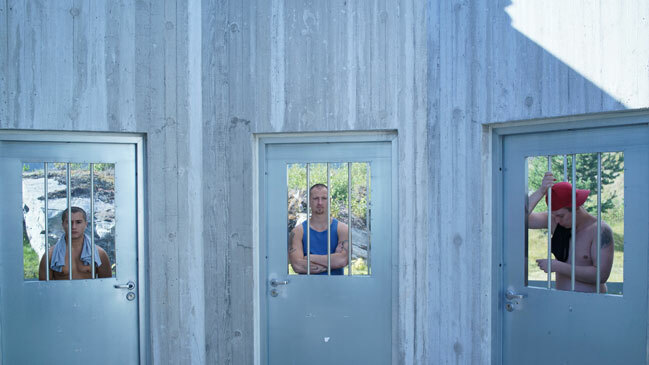 Despite housing some of Norway’s toughest criminals, the facility has been called “the world’s most humane prison,” since every part of the design is based on principles of rehabilitation. 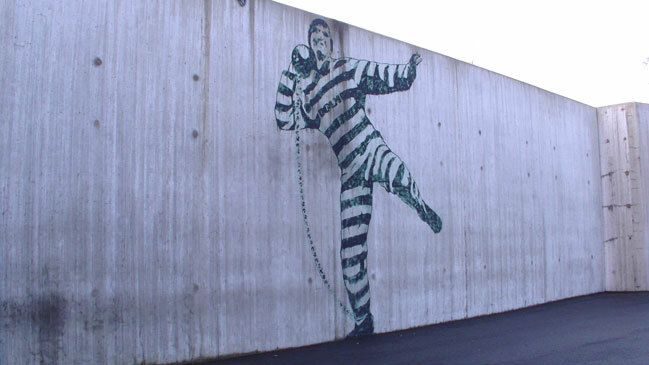 The idea is that having art on the walls and a panoramic view of nature, instead of barred windows, etc., has a positive influence on inmates.